Since ancient times people have been using ginger not only because of its amazing flavor but also because it contains a lot of beneficial nutrients which can provide you with numerous health benefits. It can be used in many different ways and like a tea. The consumption of ginger will help you lose weight, improve your circulation, etc. Here we will present you some of the most helpful benefits that ginger has to offer. Due to its anti-inflammatory properties the consumption of ginger will help you ease the symptoms of a variety of conditions among which is arthritis. Taking a specific ginger extract (Zintona EC) four times on a daily basis reduced arthritic pain in the knees of the study participants , according to a certain study. 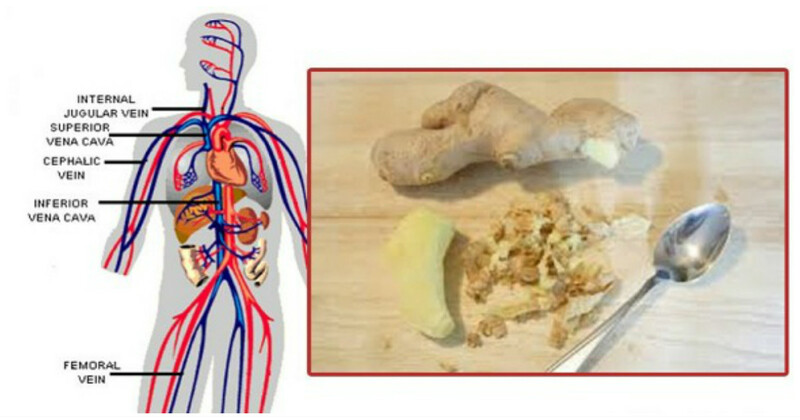 Also taking different types of ginger extracts can help target specific types of arthritic pain.